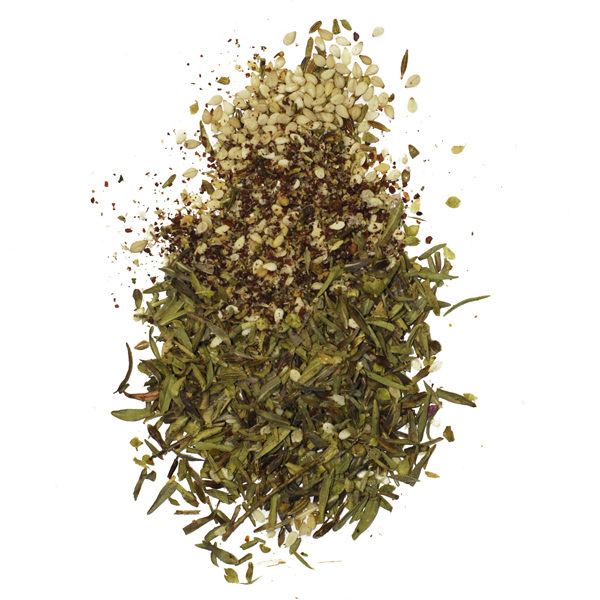 A classic everyday blend to Middle Eastern cuisine, Zaatar is both a single herb and a blend. The herb is closely related to thyme and savory. 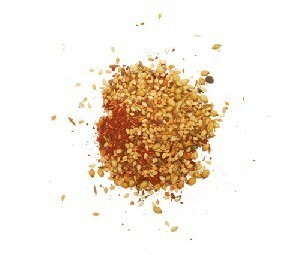 The blend consists of toasted sesame seeds, zaatar, thyme, salt and sumac, which adds a pleasant sour hint to the blend. Use Zaatar as a final touch on grilled meats and fish, in dips, on top of hummus or baba ganouj, or mixed with olive oil and served on pita bread. 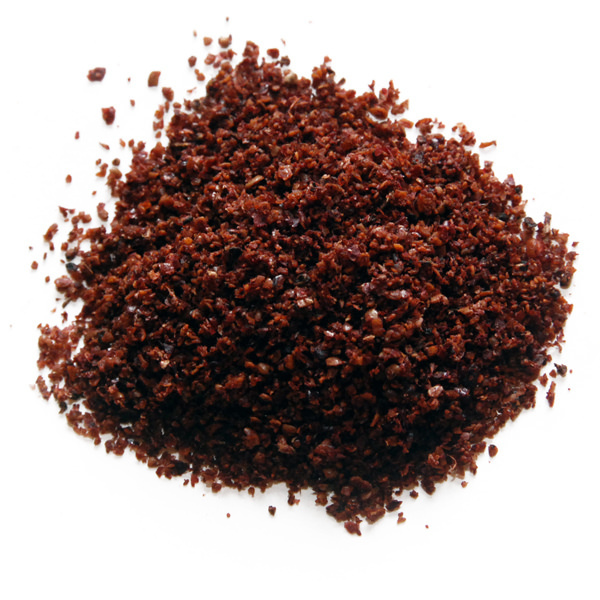 It’s also great when sprinkled on sliced tomatoes and cucumbers for a very simple salad. 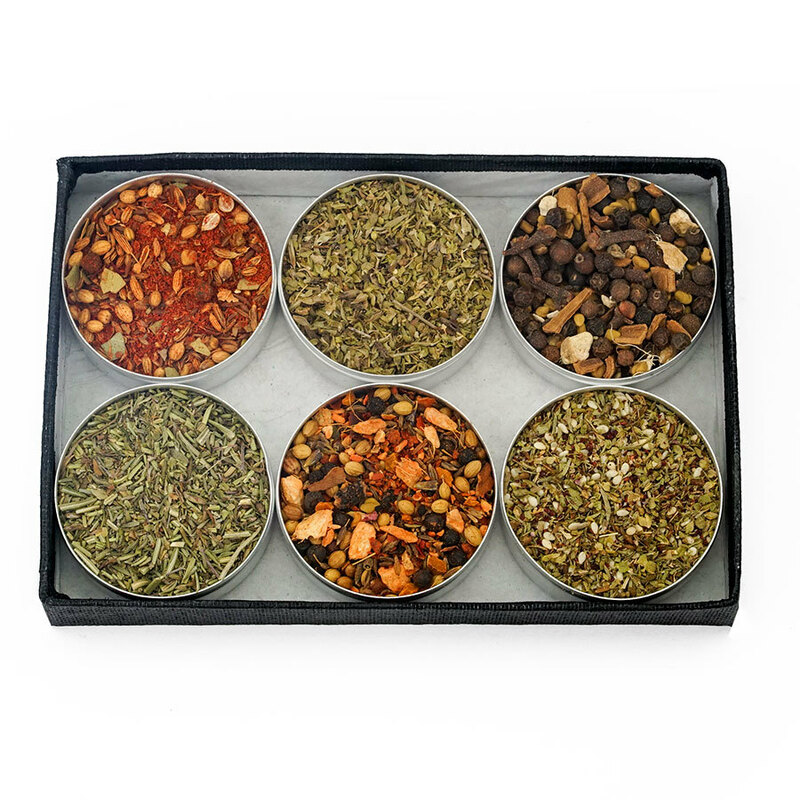 Ingredients : zaatar thyme, sesame, sumac, salt, anise, fennel, cumin, oregano.